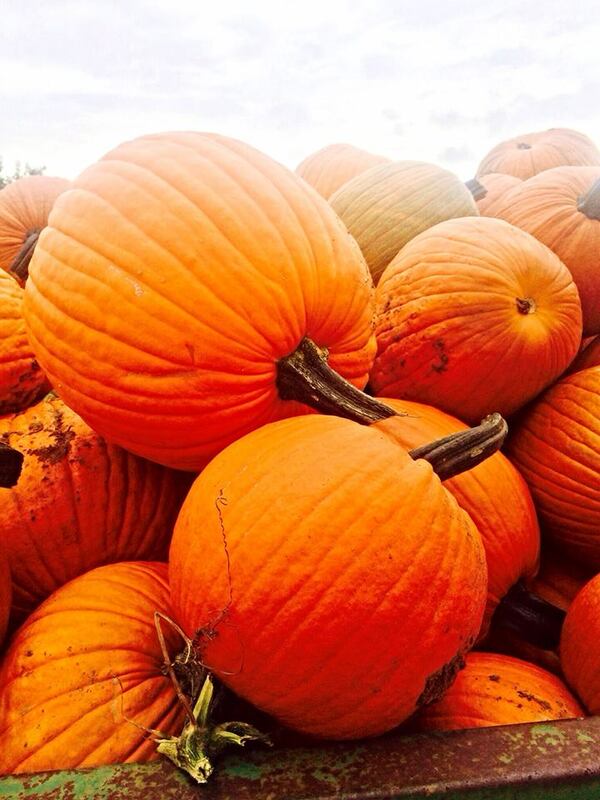 We produce the worlds finest Pumpkins and a lot of them… B. A. “Uncle Slim” Robertson in the late 50’s or earlier 60’s started raising Pumpkins at the urging of Aunt Grace. He once received a letter addressed simply To: The Pumpkin Man. Later other farmers found that our climate, soils and knowledge base proven by Uncle slim offered a promising alternative and fun crop. Now Floyd County produces around 1800 acres of Pumpkins annually. That’s a lot of Pumpkins. Simply put we have the know how and desire to raise the best and widest variety of Pumpkins anywhere. Later growers got together with the Floydada Chamber of Commerce and dubbed the town “Pumpkin Capital USA”. The name fit as did our excellent Pumpkins. So the Floydada Pumpkin is the most famous anywhere. Folks from everywhere come to buy Floydada Pumpkins . Our mission is to continue to provide the quality products everyone has come to expect. Come on down we challenge everyone to come to Floydada, a friendly town, and see for themselves. If you can’t make it continue to follow us via this web site and the web sites of our growers. 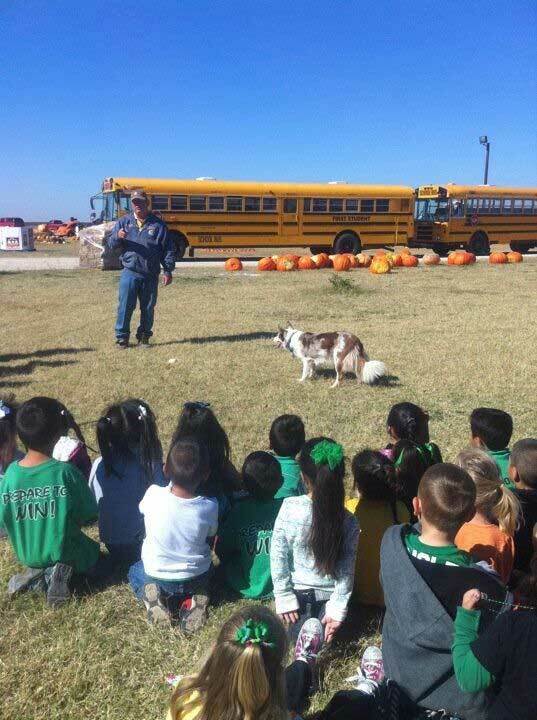 – Floydada Pumpkins is a community service project of Assiter Punkin Ranch. – Our customers are the some of the largest Pumpkin Patches, Produce Markets, Grocery Stores, Landscape Companies, Charity Organizations, Wholesale Brokers, and Pumpkin Lovers in the world. 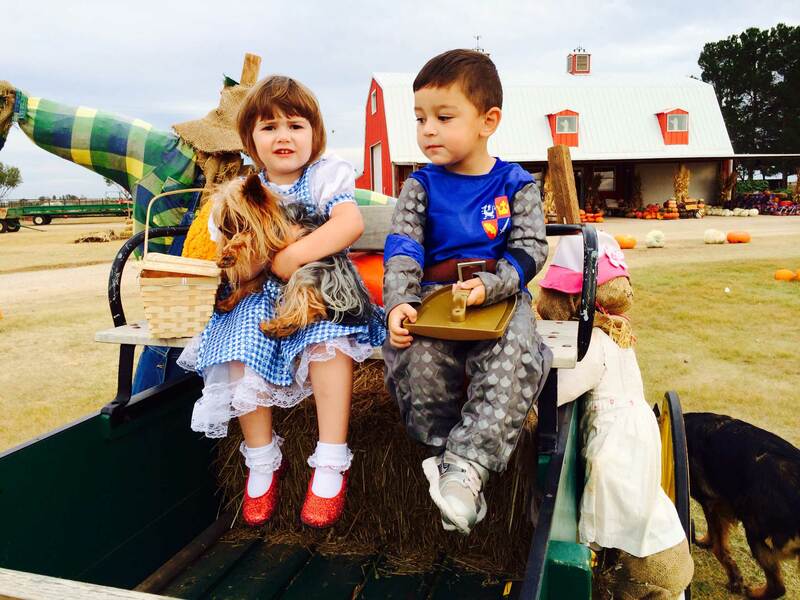 See for yourself why they want Floydada Pumpkins. – Our Growers are the finest Pumpkin Growers anywhere, you want the best and we want to deliver what you want. Have a question or looking for help?